Supporting Sucking Skills in Breastfeeding Infants, Third Edition is an essential resource for healthcare professionals working with new mothers and infants. 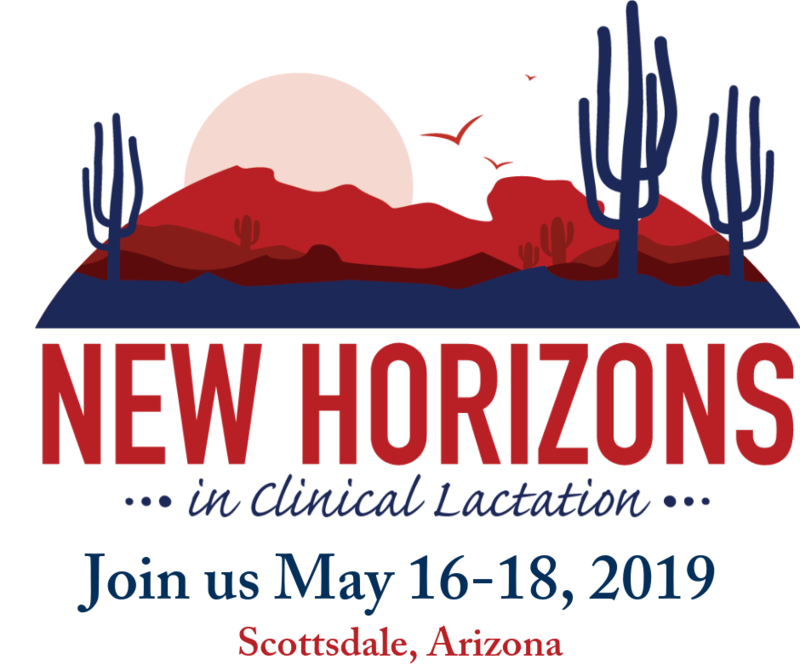 Using a multidisciplinary approach, it incorporates the latest research on infant sucking and clinical strategies to assist infants with breastfeeding. With an emphasis on skills, it focuses on normal sucking function in addition to difficulties based in anatomical, cardiorespiratory, neurological, or prematurity issues. 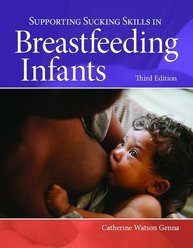 Completely updated and revised, the Third Edition explores new clinical strategies for facilitating breastfeeding, more conditions, and the latest guidelines. Throughout the text, numerous photos make techniques and recommended strategies easier to understand and replicate.